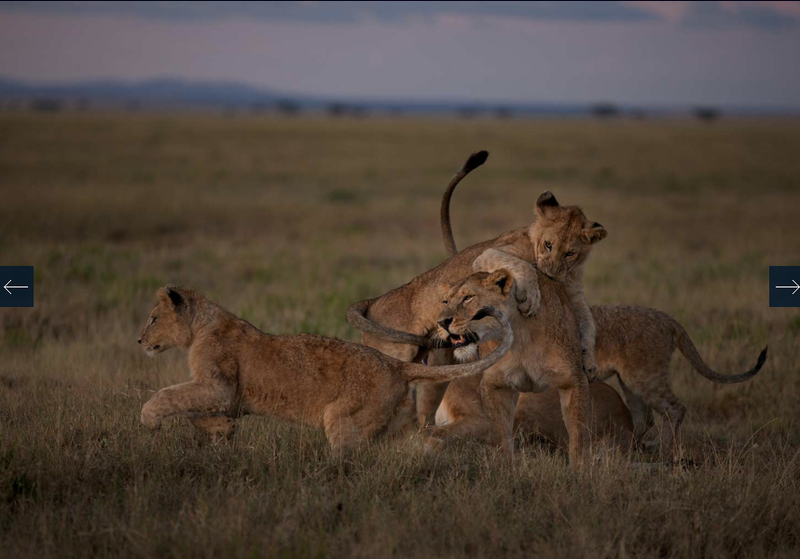 Photography by Michael “Nick” Nichols and videos by Nathan Williamson, this website will give you a whole new look into the life of a lion. Now I am not trying to sell you on this website, I promise, I’m not important enough for National Geographic to try to get me to market their websites. I am sharing this because I think its a wonderful tool full of fantastic videos and resources. They use robot cams to get close to the cats, which creates for quite hysterical images of some very confused cubs, and get up close and personal in their Land Rover. Lion’s numbers, like those of pretty much any animal’s, are dropping faster than they can reproduce. Lions lead a hard life, they are almost always on the brink of starvation, they are hunted by locals for killing livestock and the cubs are often victims of infanticide when other male lions take over a pride. 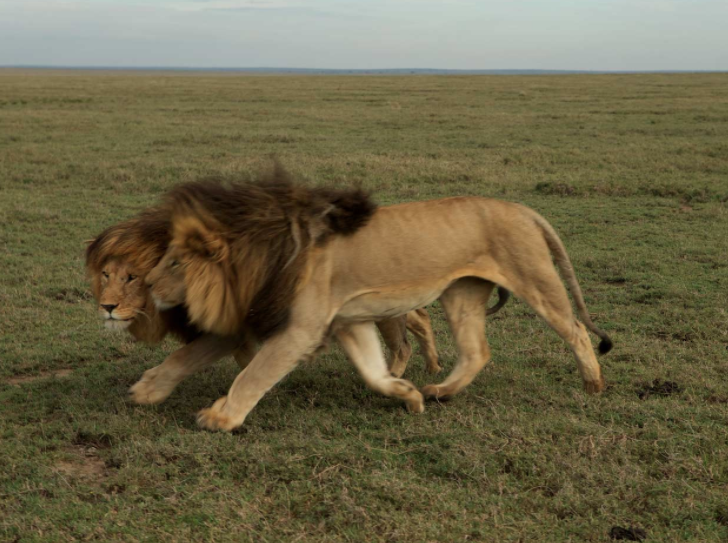 According to The Serengeti Lion, African lions have disappeared from 80 percent of their original range. Notice I said African lion? Well thats because there are also Asiatic lions, who are in even worse shape than their cousins in Africa. So take a scroll on the wild side, check out this amazing new project by Nat Geo. Learn about trophy hunting, living with lions, and the cubs in the Vumbi pride. Learn why we should save these amazing big cats from extinction.